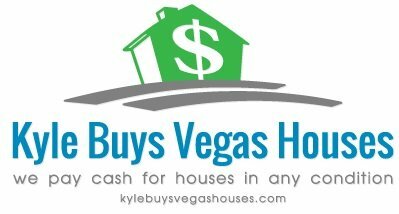 We Want To Buy Your House in Las Vegas NV. Let us make a fair all-cash offer today. If You Need To Sell Your Property Fast In Las Vegas Nevada. We Can Help You Now! We Buy Houses In Las Vegas And Clark County Nevada, At Any Price. Check Out How Our Process Works. We’re Ready To Give You A Fair Offer For Your House. Sell your Las Vegas house fast without the hassle of dealing with agents… we’re ready to give you a fair all-cash offer. Why put your hope into an agent sticking a sign into the ground to sell your property, we can instantly stop the frustration of your unwanted property. How? We buy your house directly from you, any condition, no gimmicks. We can close within 7 business days or if you need more time, we can close on your time frame. No pressure at all. Sell your house quickly for cash, we buy houses without you paying ANY cost, repairs, or commission. 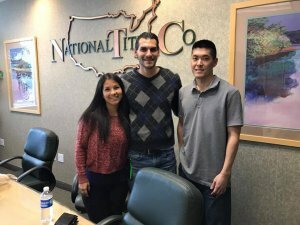 When we say we’ll buy your house in Las Vegas, WE WILL buy your house! No gimmicks with our team. The number #1 reason is we do what we say we are going to do….. we been helping homeowners just like you get out of sticky situations. This means we will close when we sign an agreement with you! Basically, if you have a property and need to sell it right away… we’d like to make you a fair cash offer and close on it when you’re ready to sell. We take over all the repairs—regardless of what it looks like. And you get the peace of mind knowing your house is SOLD! 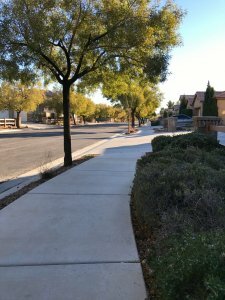 We buy in all neighborhoods in Las Vegas, contact us today! When An Agent Can’t Sell Your House, We Can help. Selling a house through a real estate agent is not for everyone. Finding an agent who you trust and who can deliver on their promise of selling your house, you have to sign a contract that binds you to an agent for a certain term, you have to deal with the paperwork and the waiting and wondering (and hoping).